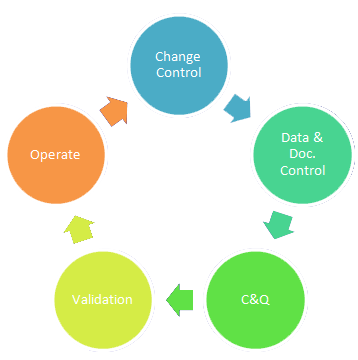 Verification & Validation – Core Service Group, Inc. Realize that ownership during project lifecycle will change, global engineering to plant engineering to operations. Understand the transition and respond to their needs.